From the beginning, Jenna has played a vital supporting role in every aspect of the company. Under Jenna’s capable watch, all stakeholders from to staff to suppliers, are paid on time, every time. Yvette has joined the company as our dedicated dog handler. Yvette has had a life long interest in dogs and jumped at this outstanding opportunity. Yvette and Milo spend there evenings in the winter going through all of the companies hives in the ongoing search for AFB. 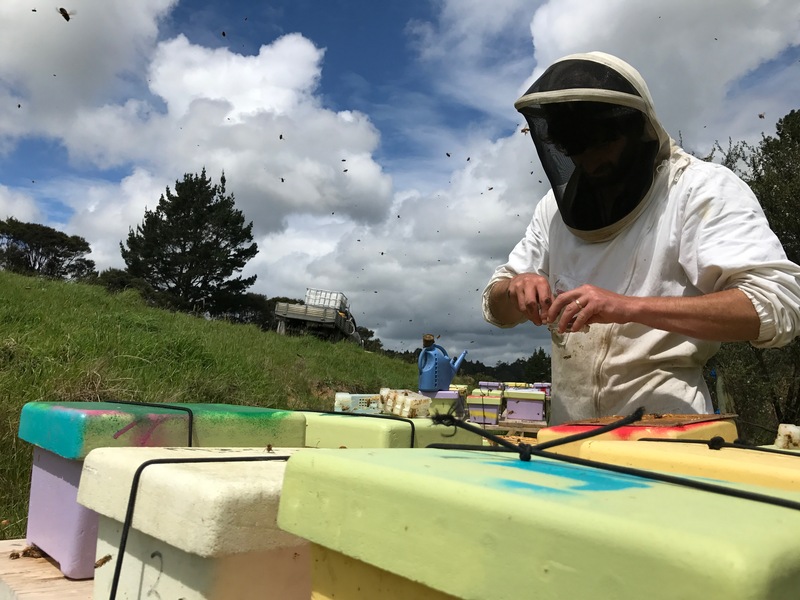 Kelly joined the company in 2014 and has extensive experience in all aspects of commercial Beekeeping from, preparing hives for honey, making splits, running poly nucs and moving hives around the country. 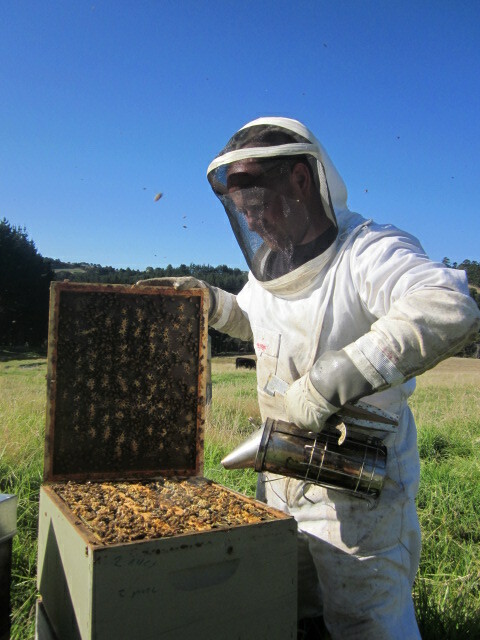 Graham joined the company in 2017 and has quickly become a great asset to the company, he has a passion for bees and knows how to get the job done. 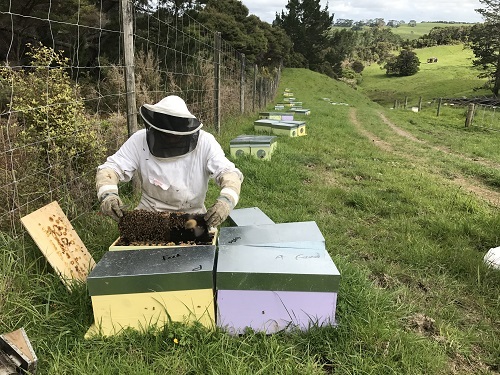 Palmo joined the company in 2015 from the Philippines he has vast experience with bees and is an expert beekeeper Palmo has had a long international in beekeeping career in the Philipines, Canada and New Zealand. Simeon Joined the company in 2017 from Macedonia Simeon has had a life long career with bees and has extensive experience in all aspects of beekeeping he is a great asset to the team and always has time to tell a story.